5 hotels with a sea view are waiting for you in Carnac. Carnac is known worldwide for its megalithic alignments. 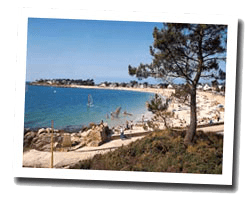 It is also a popular tourist resort, the most famous in Morbihan, with a casino, a thalassotherapy center, a sailing club and many summer activities. At the seaside you can find beautiful south facing sandy beaches, as the Grande Plage, 2 km long. 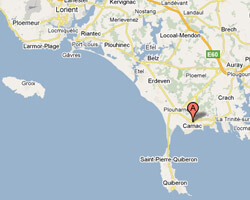 In Carnac enjoy the pleasure of a sea view hotel.